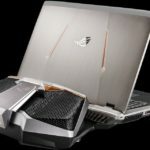 About a couple of weeks ago, NVIDIA officially announced their latest graphics processor for gaming laptops, the GeForce GTX 10 series for Notebook. 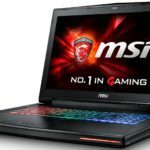 NVIDIA dropped the “M” in the naming scheme (980M, 970M, 960M); instead they just called it the GTX 1080, GTX 1070 and GTX 1060 for notebook. Interestingly, the mobile counterparts of the GTX 10 series are almost the same with the desktop versions. 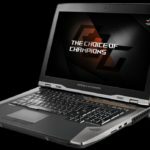 Even the performance of these GTX 10 series mobile graphics processors are close or almost on par with their desktop counterparts. 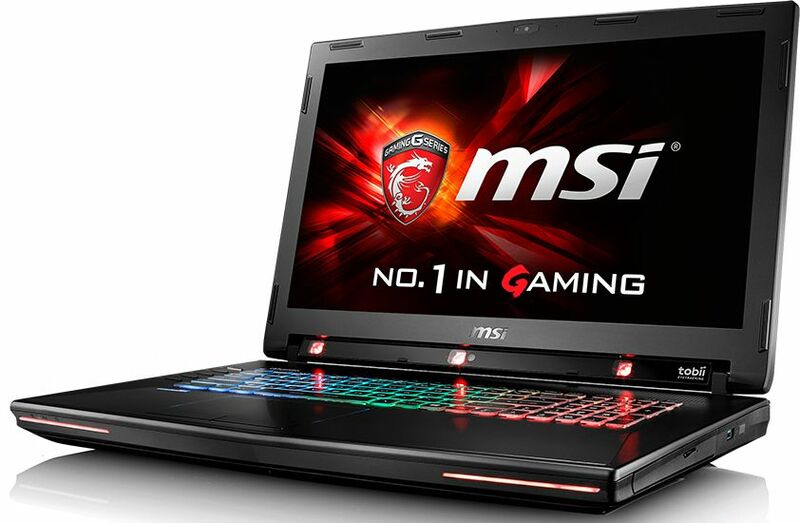 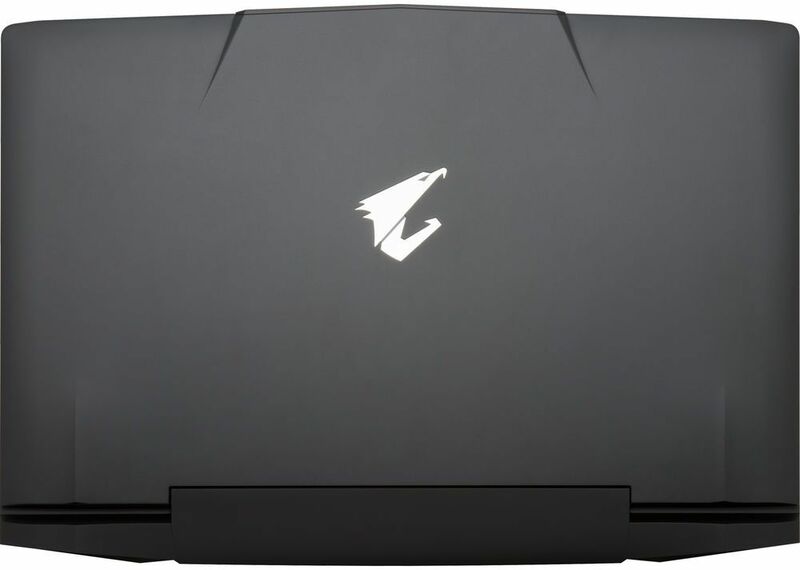 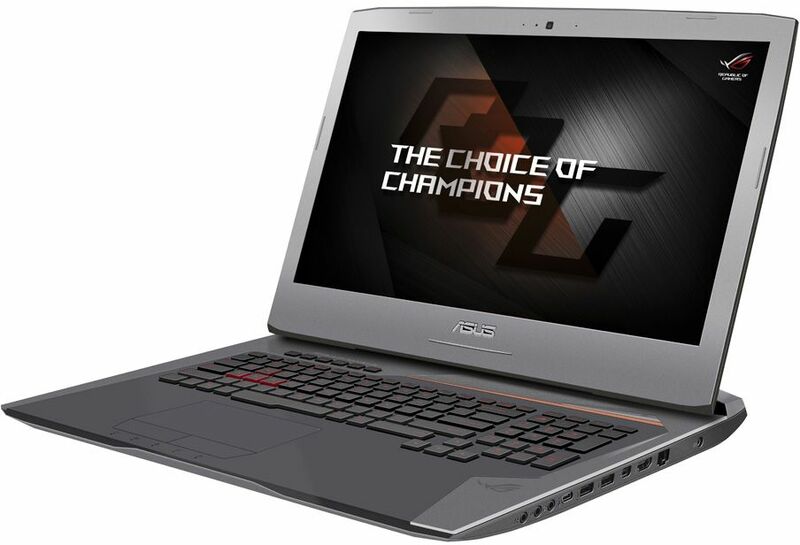 For those who are planning to buy the latest gaming laptops, I have listed below some of the gaming laptops that are powered with the latest GTX 10 Series notebook GPUs. 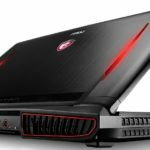 Admittedly, these are not all the gaming laptops with the new GTX 10 series GPUs. 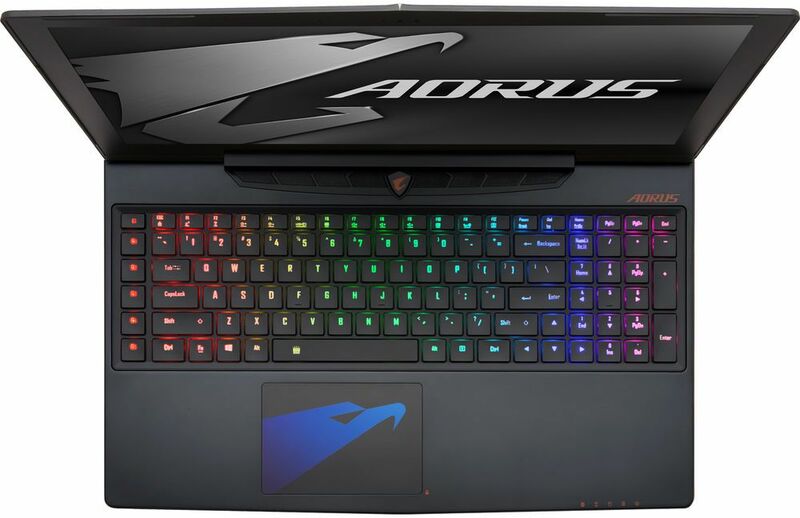 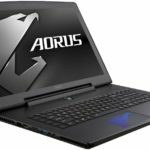 I only included the gaming laptops/notebooks from Aorus, Asus, MSI and Gigabyte because they are available to order in the US and UK. 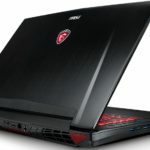 Acer and Lenovo haven’t updated their gaming notebooks yet and I think Razer has not updated their lineup as well; at least at the time this article was published. 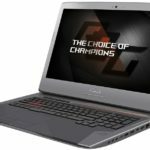 If you are in the market looking for the latest and fastest gaming laptops go ahead and check them out below. 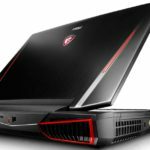 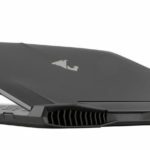 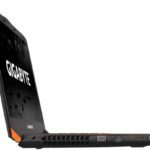 Before you begin to browse the different gaming laptops below, let me just give you a little information regarding these new GTX 10 series for Notebooks. 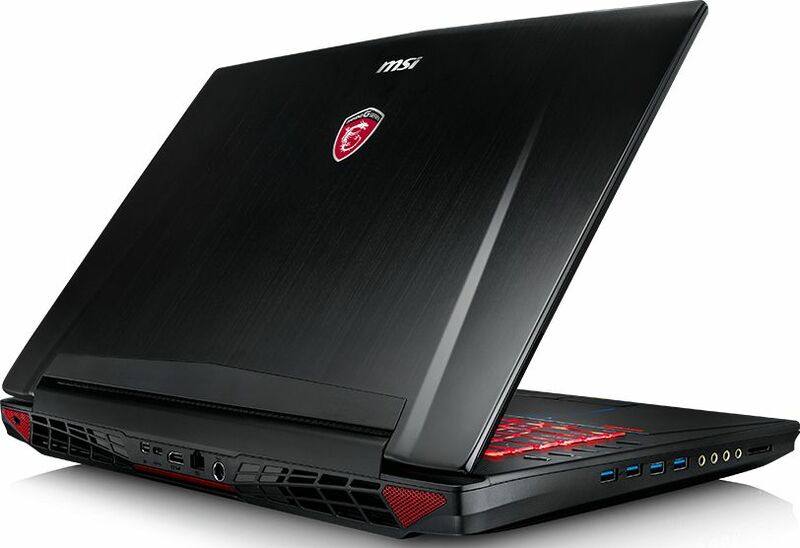 The latest GTX 10 series for notebooks are powerful enough and performs very close to their desktop counterparts, thus M was dropped. 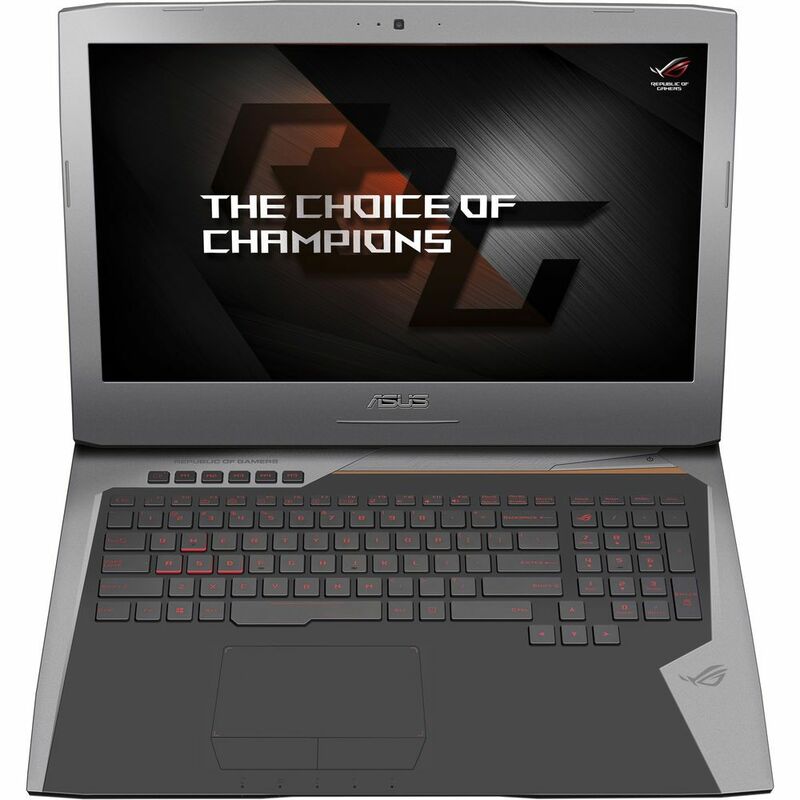 You can say that the mobile versions are very close, but not entirely similar with their desktop counterparts. 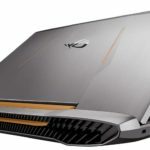 NVIDIA has also improved G-Sync support on notebooks, now capable of supporting up to 2560×1440 display resolution and up to 120Hz refresh rate. 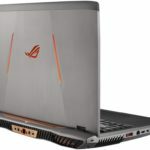 However, the GPU must be directly connected to the display. 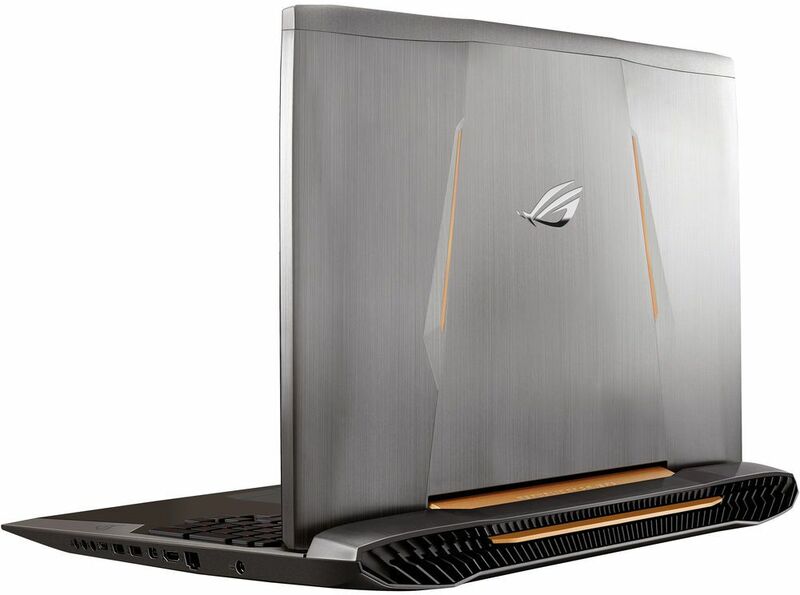 Note that the GTX 1070 notebook version has more CUDA cores vs the desktop version. 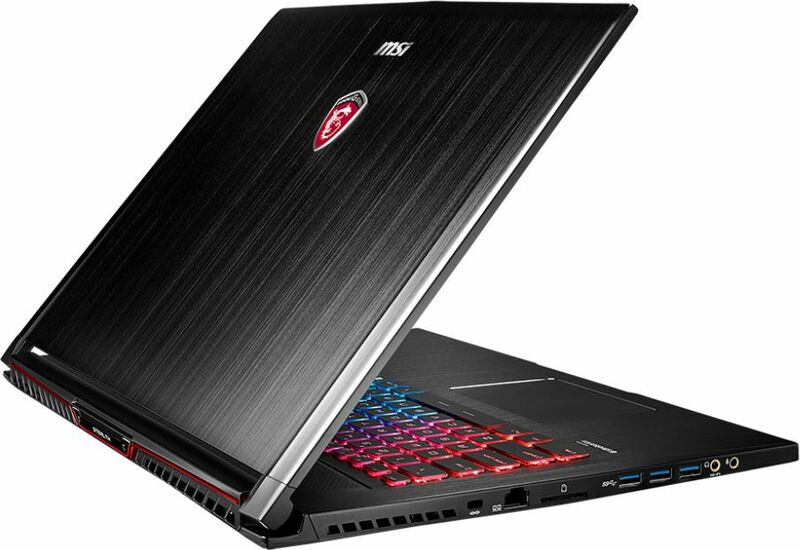 I’m not entirely sure why the GTX 1070 notebook has more CUDA cores compared to the GTX 1070 desktop version, but I think it would be wiser for NVIDIA to have more cores than increase the clock speeds of the GPU to balance thermals. 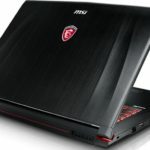 You can check out the specs comparison of the desktop version vs the laptop version and the previous generations below. 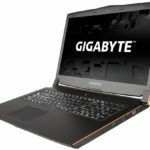 I decided to separate the laptops that are powered with a GTX 1080, GTX 1070 and GTX 1060. 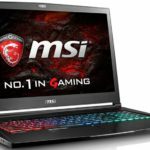 You can sort each column on the table. 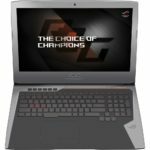 I have extracted these specs from their manufacturer’s page respectively. 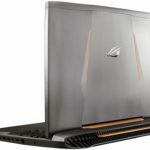 I didn’t include all the specifications and features of each gaming laptops because the table would be too long already. 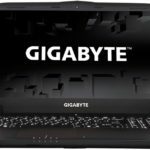 So I just extracted the important specs. 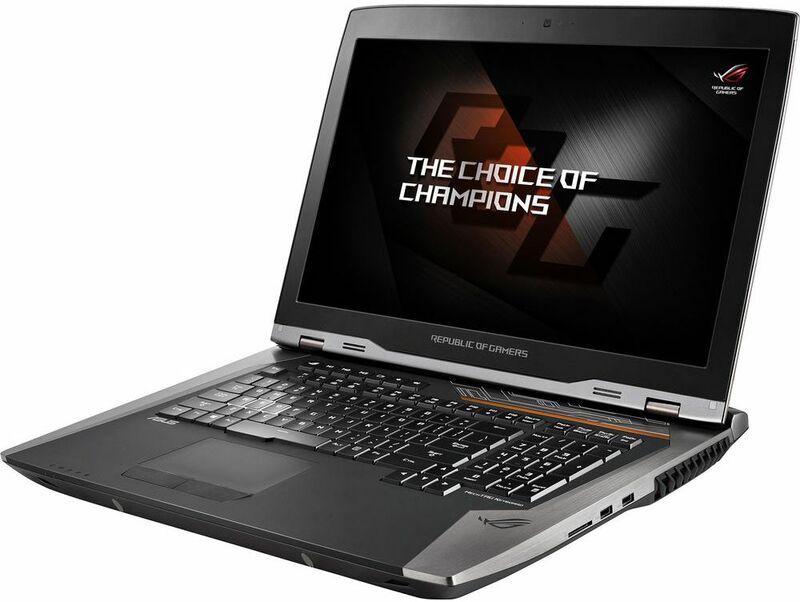 Also take note that each gaming laptop/notebook model has several variants. 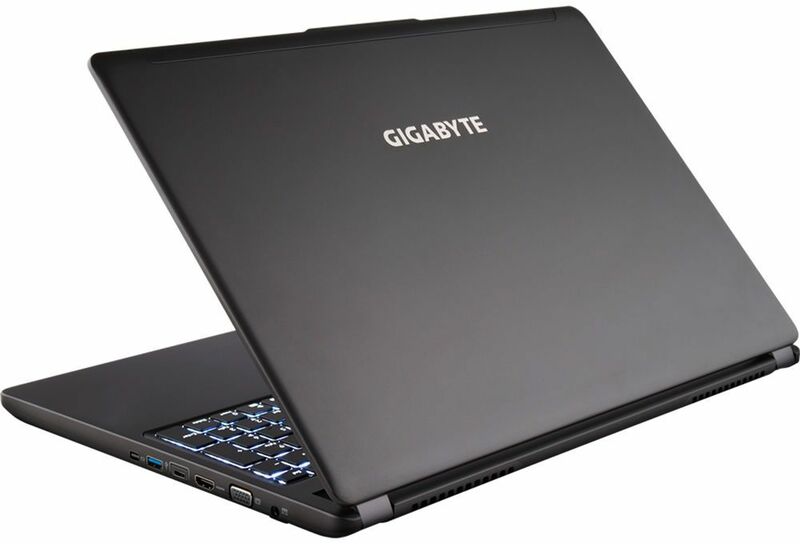 These variants may differ in terms of memory size, storage size and options, or even display resolution. 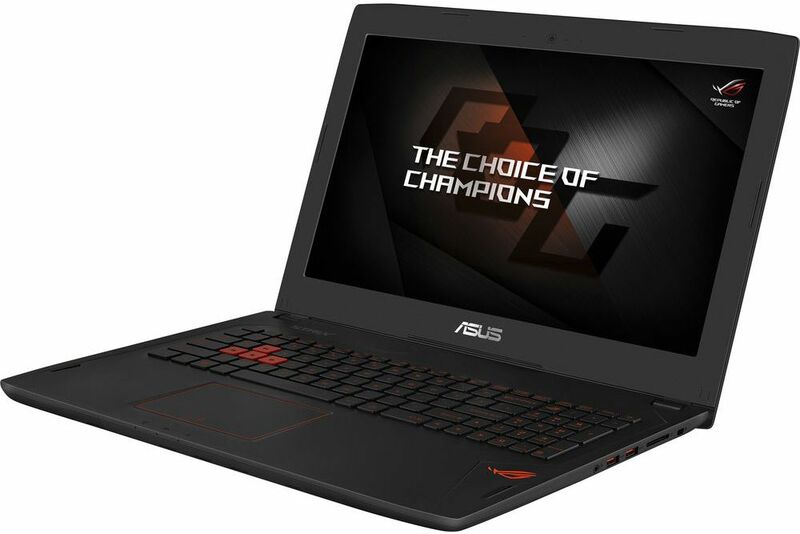 If you are planning to buy one, be sure to double check the specifications of the gaming laptop you choose before checking out. 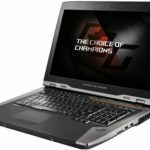 After the table, I’ll just leave a few words below regarding some of these gaming laptops. 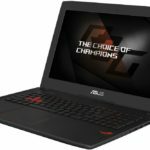 Some of these are okay, some are quite good and balanced in terms of the specs, but some are just way overkill and I think a waste of money. 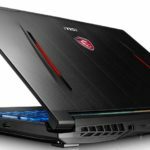 But before that, here are the lists of gaming laptops powered with the latest GTX 10 series notebook GPUs. 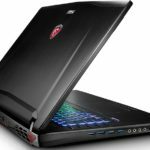 All of the gaming laptops mentioned above are powered with the current 6th generation Intel Core i7 Skylake processors. 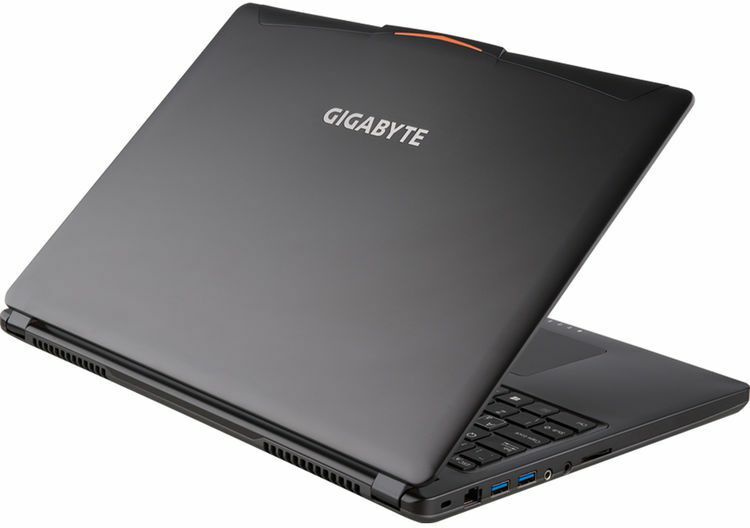 Some are powered with an i7-6700, i7-6800 or even i7-6900. 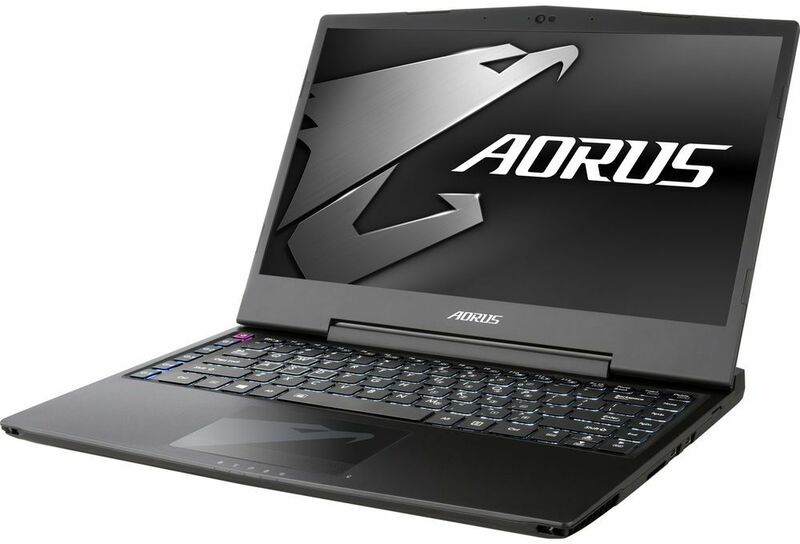 Basically, these are all powerful mobile processors and you need not worry too much unless you demand for the fastest processing power around. 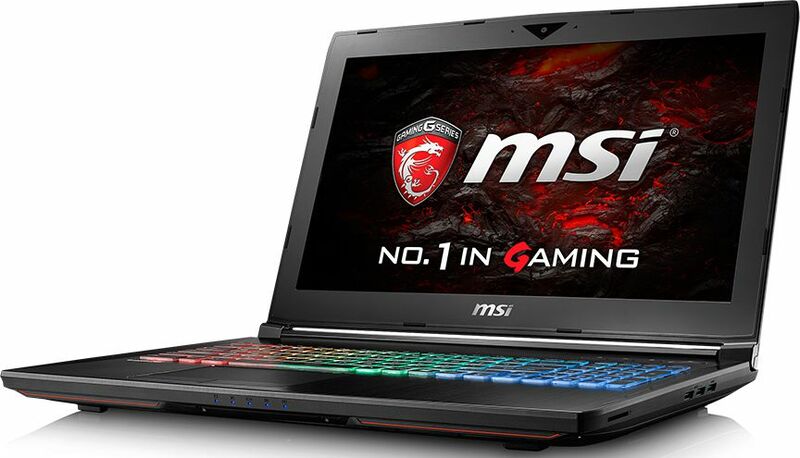 For gaming, 16GB of DDR4 memory is enough for most modern day games and applications. 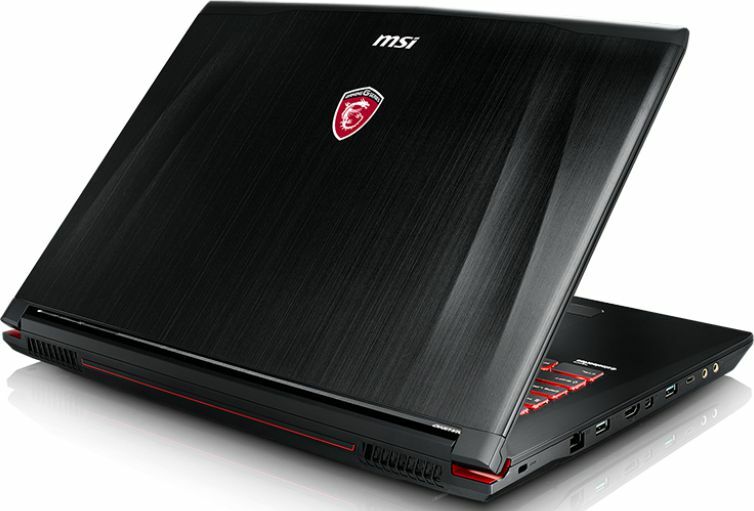 32GB is very much plenty already, while 64GB is just plain overkill for gaming purposes alone. 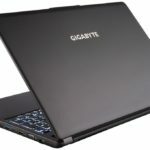 I think this is one important aspect that you should pay attention. 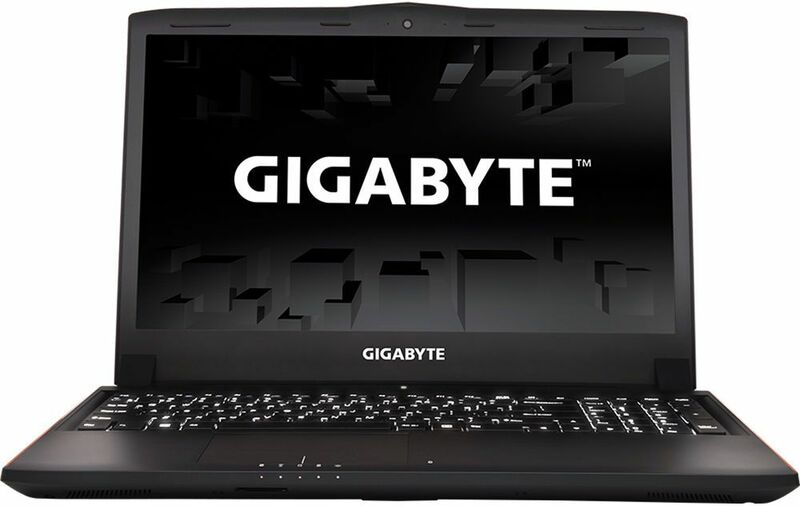 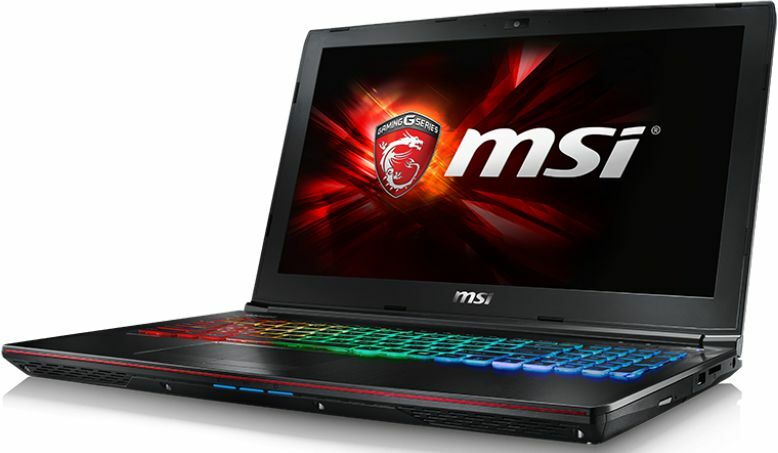 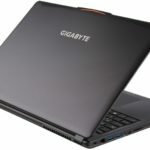 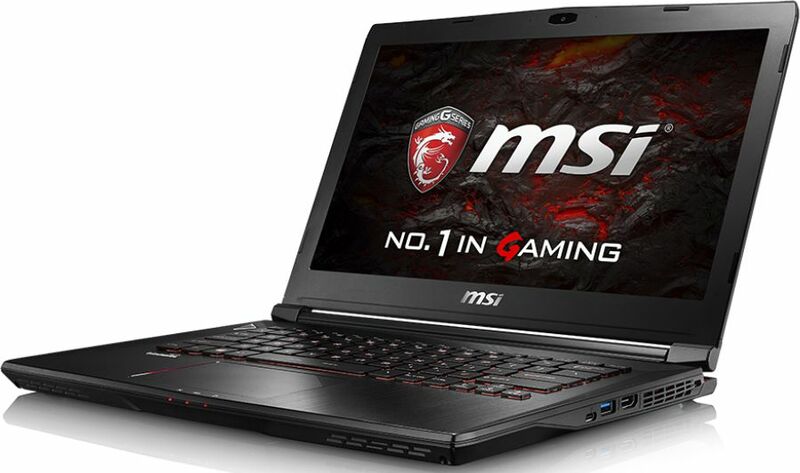 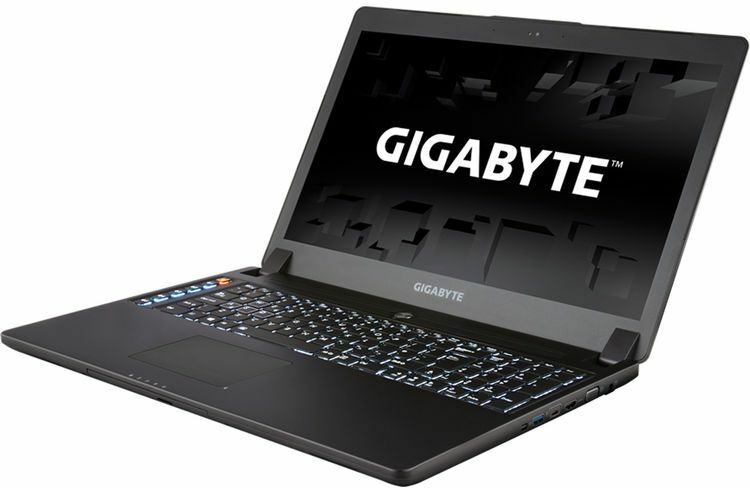 Most of the gaming laptops mentioned above have a 1920×1080 or Full HD display. 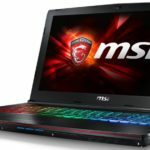 This means that a GTX 1060 (Notebook) is sufficient to play most games at high settings with 60 fps on average. 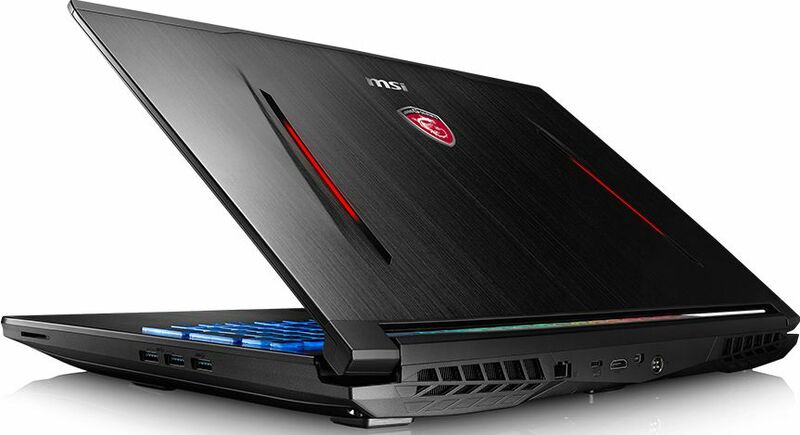 With some graphics intensive games like Crysis 3 or The Witcher III, you might need to lower the settings down. The GTX 1070 (Notebook) seems to be the sweet spot since you will have more than 60 fps on most game titles at 1080p. It’s already good for 1440p gaming resolution, and also great if the gaming laptop features G-Sync display for that smooth gameplay. 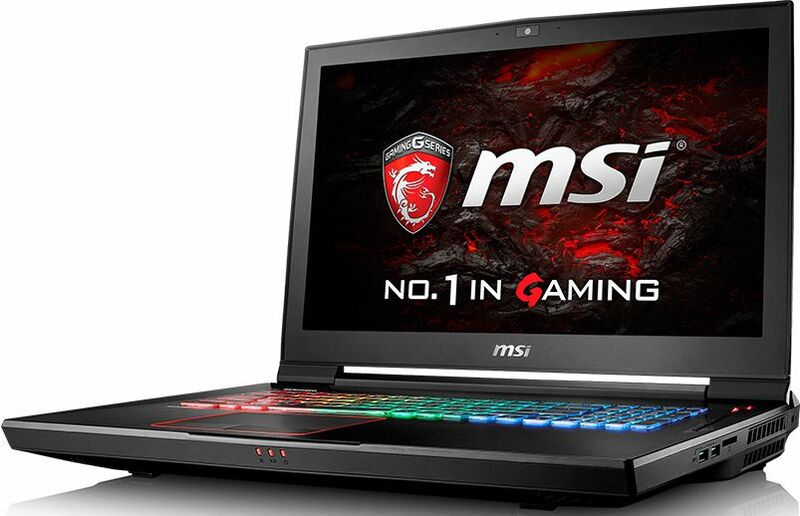 However, a GTX 1070 might not be enough for 4K gaming, you may need to town down the graphics settings to get an average of 60fps. 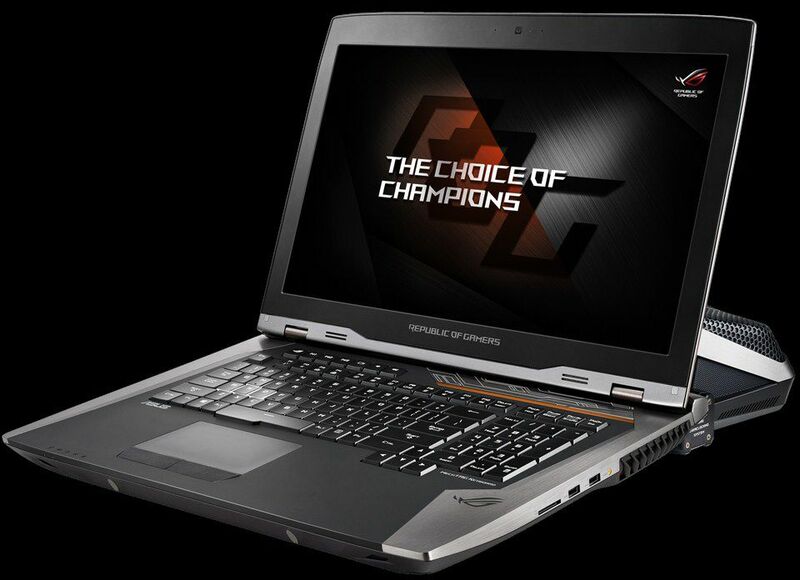 Again this depends on the game that you are playing. 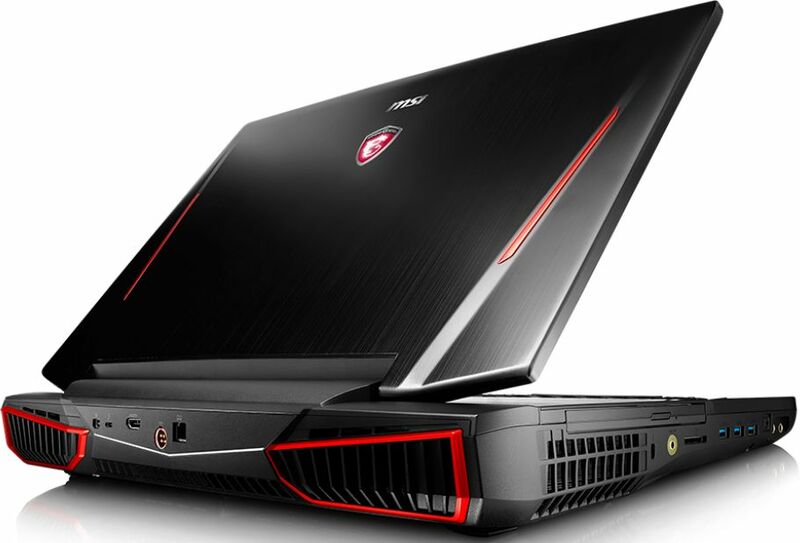 Some games are (very) easy to drive, while others are just graphics intensive. 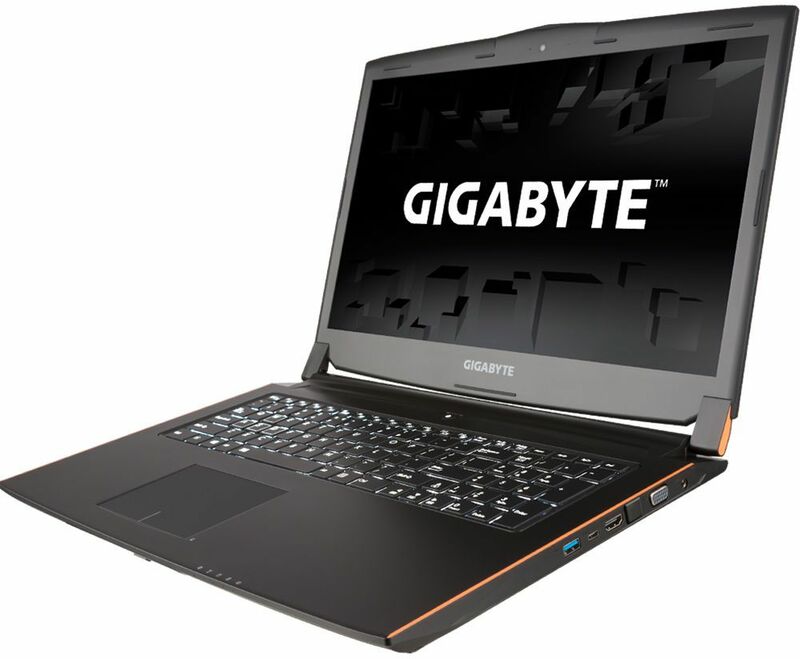 The GTX 1080 (Notebook) is the fastest of them all, quite overkill for a 1080p resolution, great for 1440p resolution and sufficient for 4K gaming. 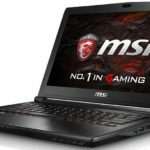 But don’t expect smooth 60fps on ALL games with the GTX 1080 at 4K. 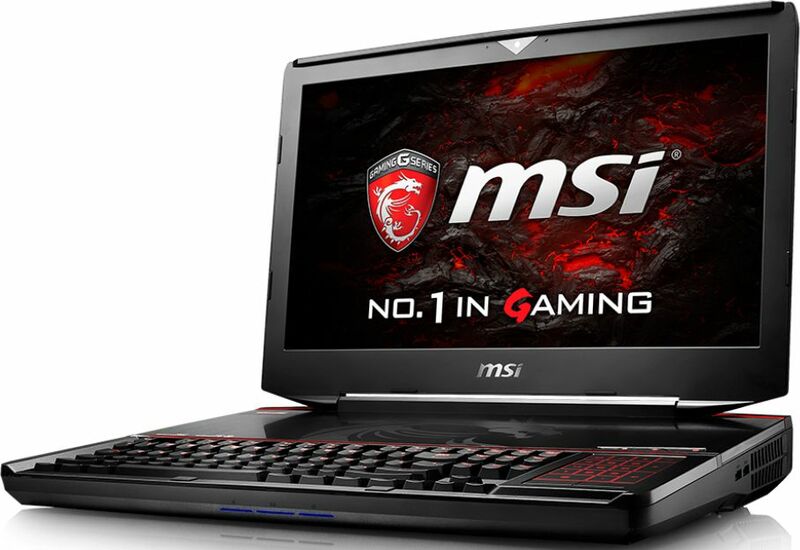 It’s currently the fastest, but note quite there yet to be considered as “the” graphics card for 4K gaming. 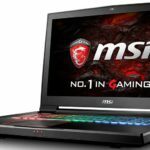 TL;DR, these are just my recommendations: get a GTX 1060 for 1080p, GTX 1070 for 1080p/1440p with G-Sync and GTX 1080 for 1440p and 2160p. 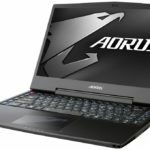 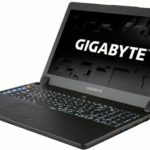 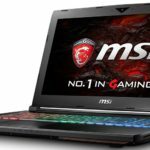 Do not buy a gaming laptop with a 4K display and the GPU is only GTX 1060. 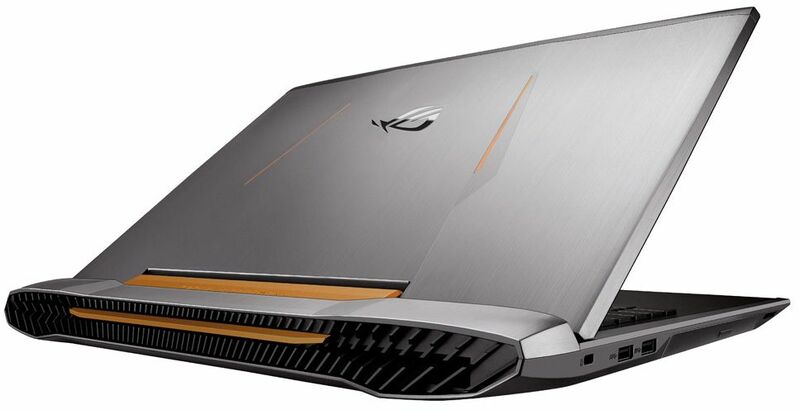 You won’t be able to enjoy 4K gaming with that. 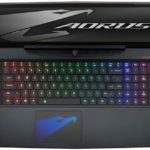 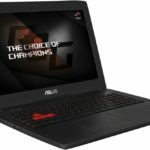 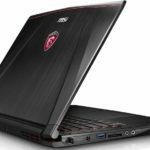 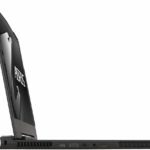 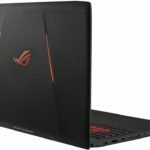 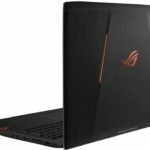 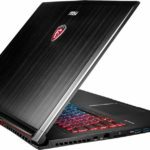 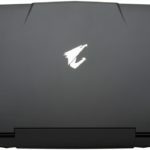 Example: MSI GS73VR Stealth Pro 4K-016 and Asus ROG Strix GL502VM 4K. 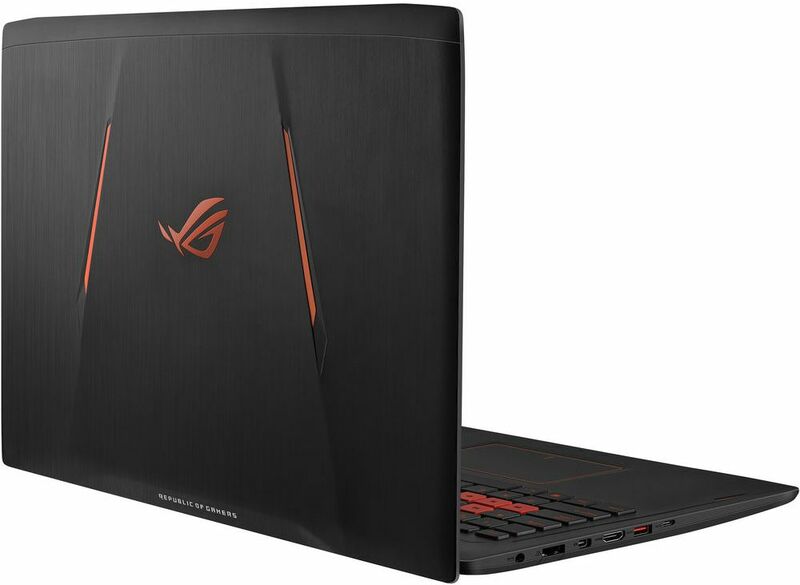 Also, do not get a laptop with a GTX 1080 SLI or GTX 1070 SLI and the display resolution is just 1080p. 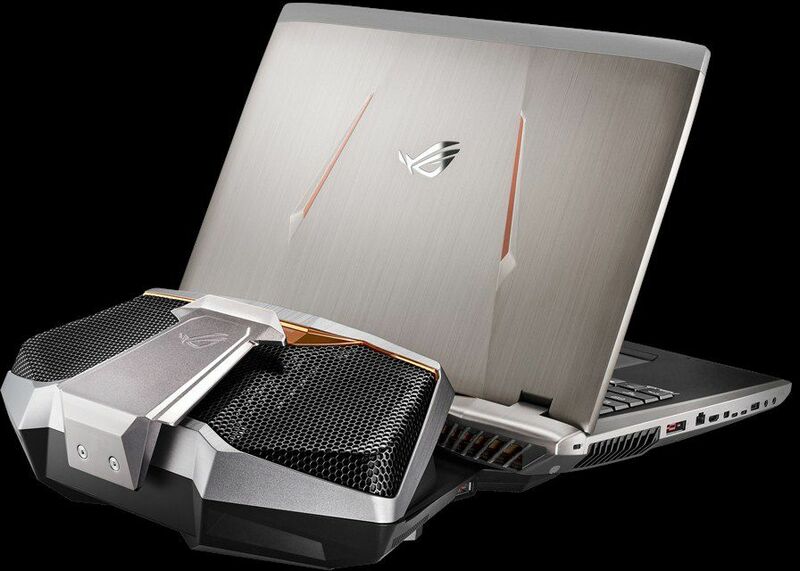 That is just plain overkill and waste of money. 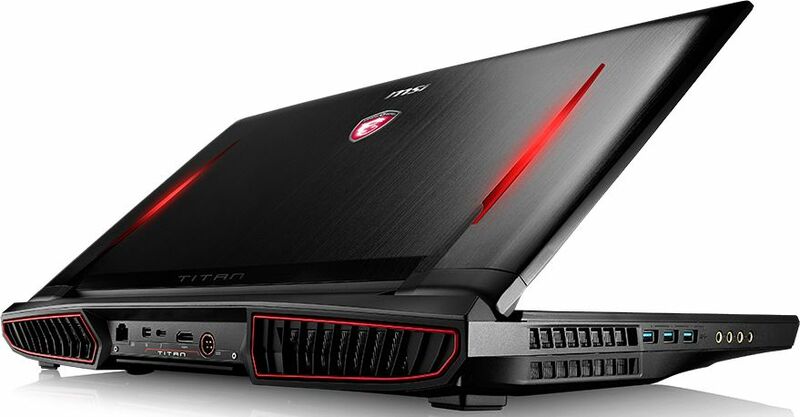 Example: MSI GT83VR Titan SLI. 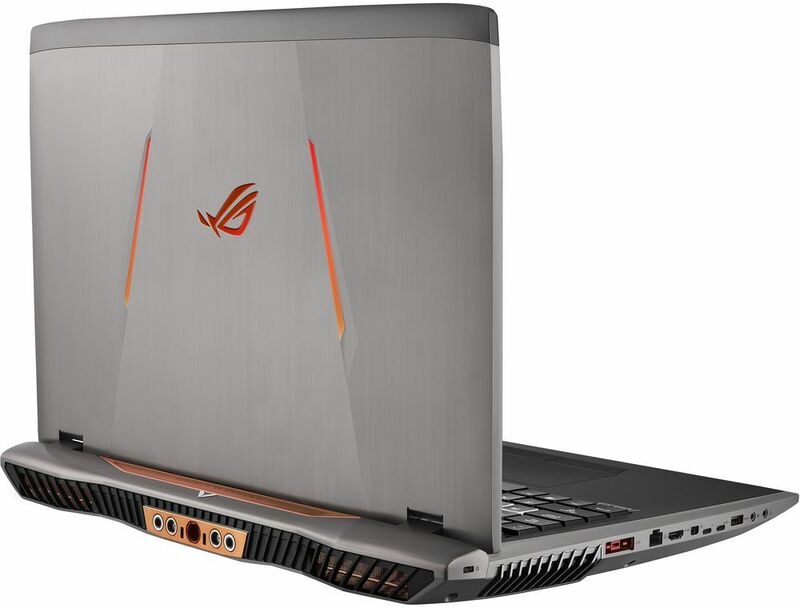 In fact I wouldn’t consider getting a gaming laptop with an SLI configuration. 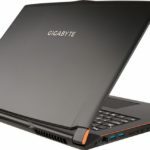 Theoretically, an SLI setup should be able to give you almost double the performance, but that is not always the case. 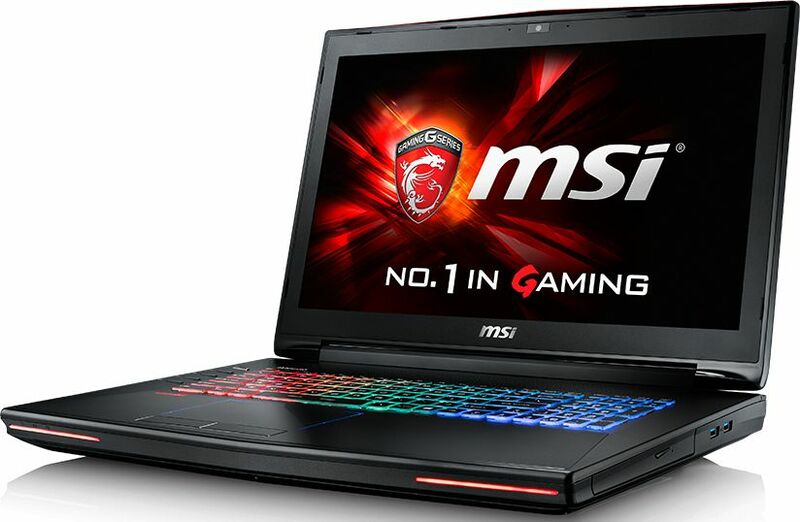 Some games may not have good SLI support and there are other issues as well like power consumption, heat, and not to mention it will be very expensive. 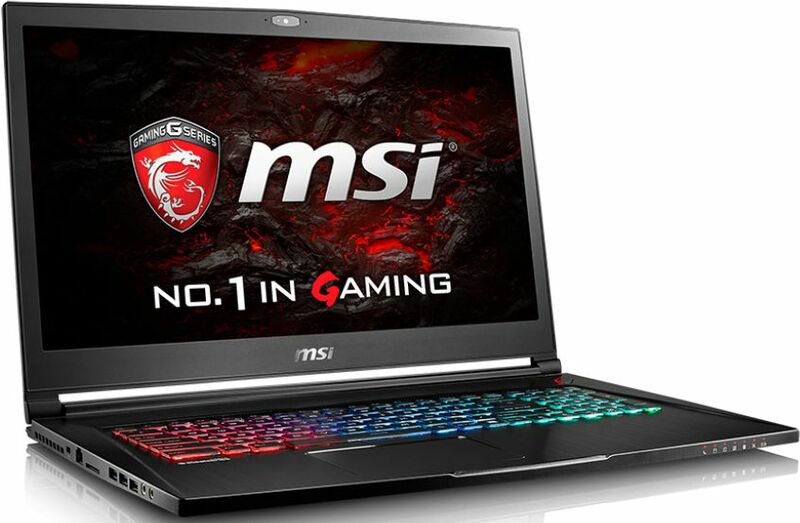 Better get the gaming laptop with the fastest single GPU instead. 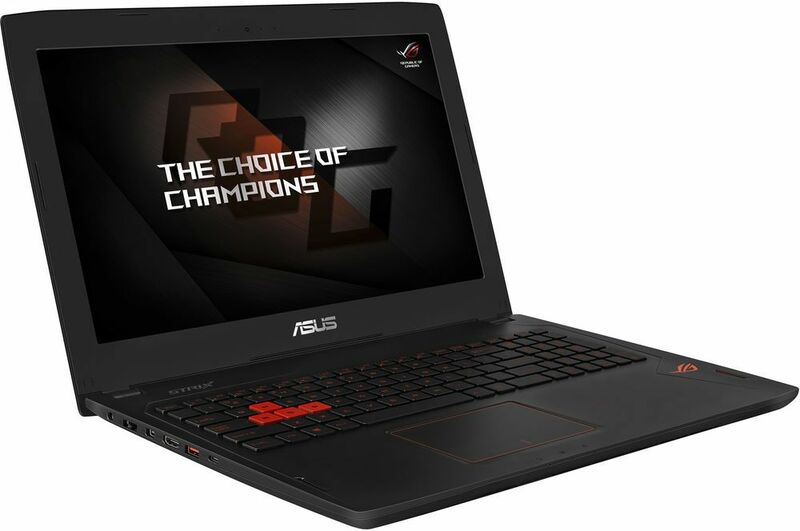 We are nearing the end of 2016, be sure that you’re gaming laptop has at least a SATA SSD for the OS drive. 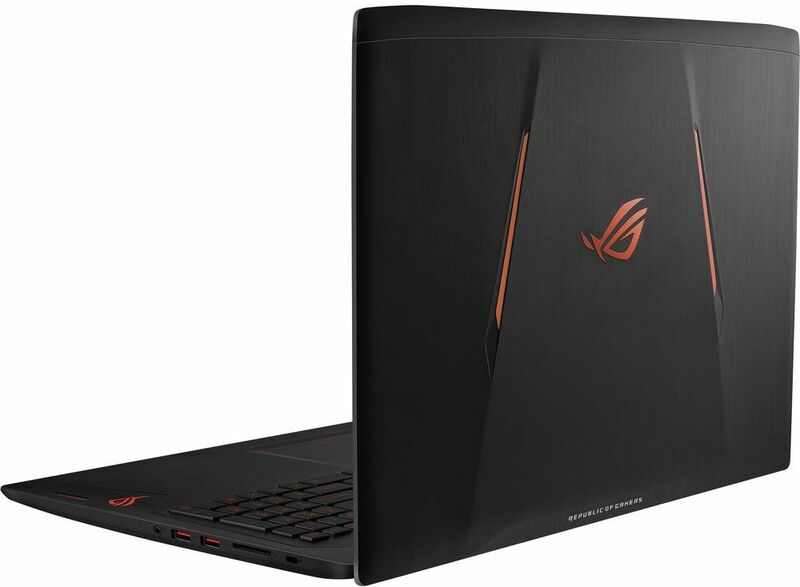 Better if it has an M.2 PCIE NVMe for the OS drive. 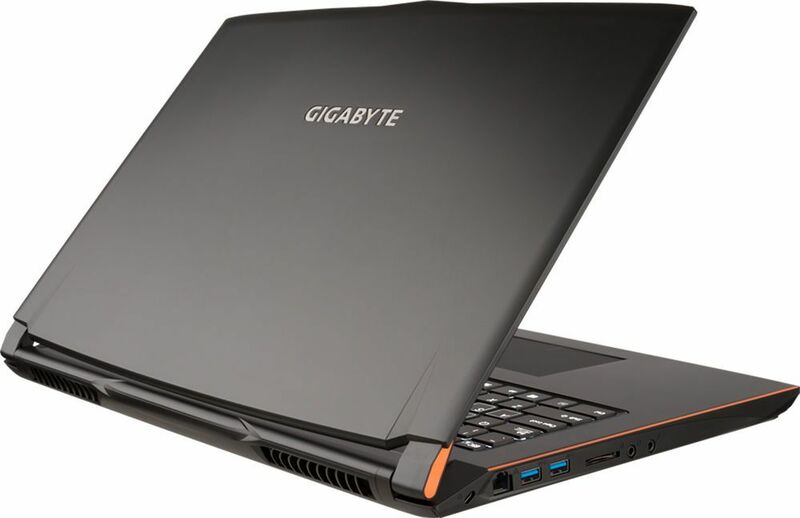 A secondary 1TB or 2TB HDD storage is good, but get a 7200rpm HDD and not the 5400 rpm. 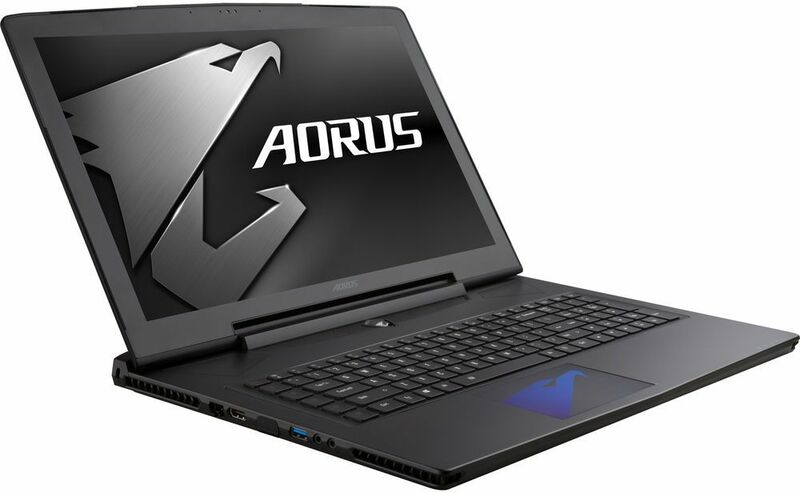 The 5400rpm storage is just slow and it will slow down your system. 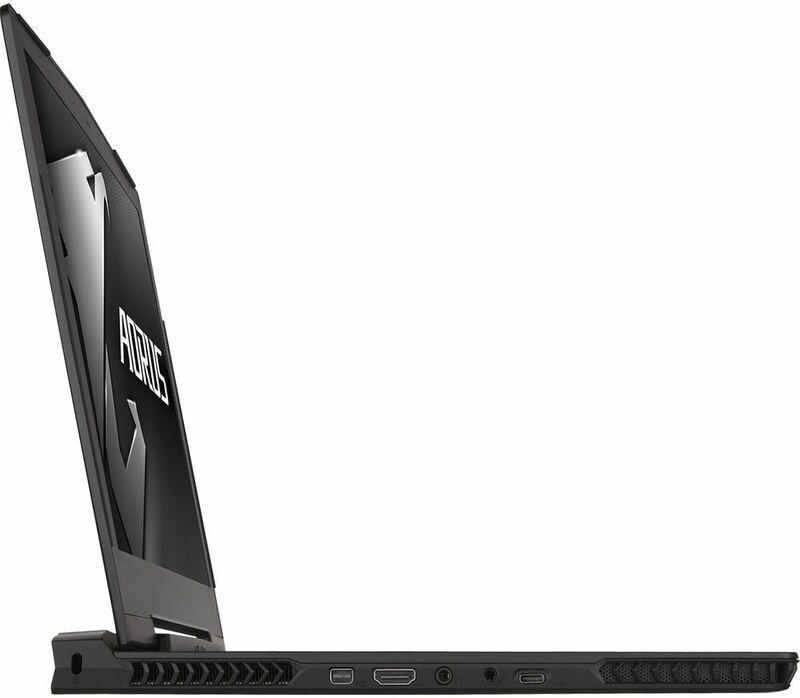 Better if you can replace the 1TB HDD with a 1TB SSD SATA. 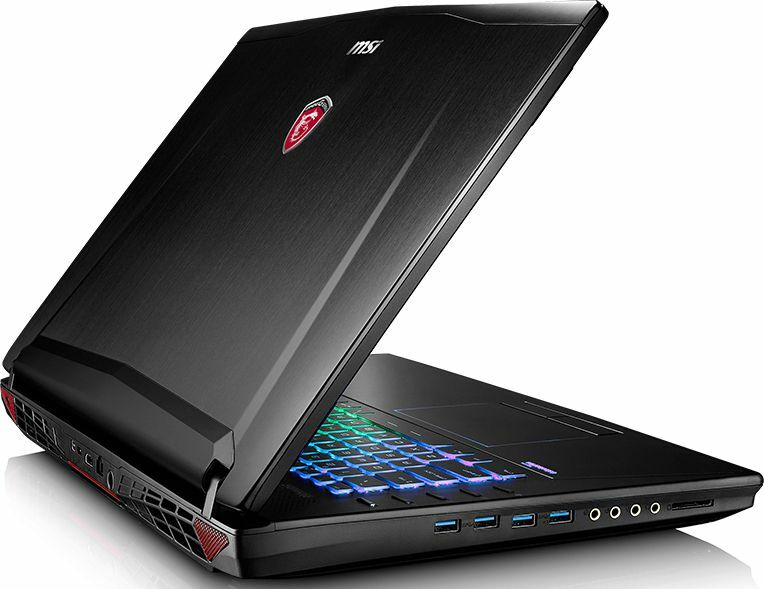 Each gaming laptops above have different set of features. 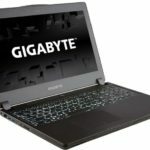 Some have good built in speakers, some have mechanical keyboards, some have good built in DAC, some have Thunderlbolt3 or USB 3.1 (Type-C) while others don’t, some are lightweight while others weighs a ton! 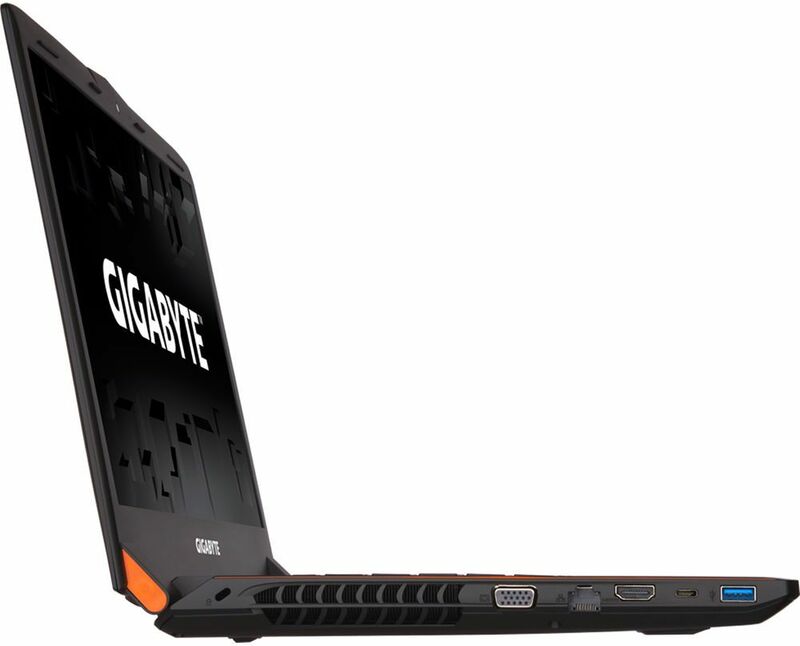 Just exaggerating. 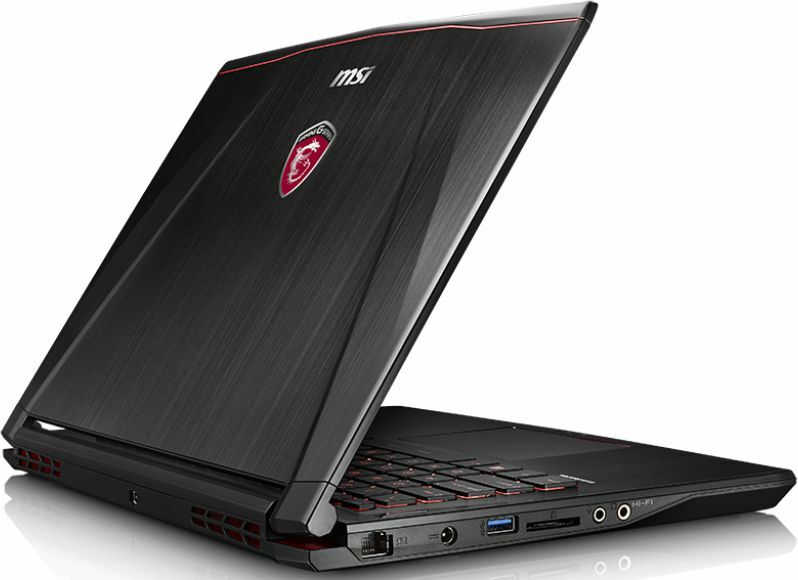 But the point is take time to check these added features, you may or may not need them. 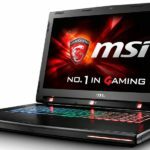 There you have it guys, these are currently the latest and greatest gaming laptops around powered with the latest GTX 10 series notebook discrete graphics processor. 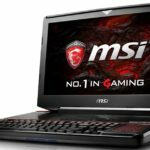 If you like this article and find it helpful, please don’t forget to share it with your friends and follow us on Facebook/Twitter.